And I urgently need your help right now. Kavanaugh and Gorsuch…These great, new Supreme Court justices will face impeachment…and of course, President Trump will face two years of impeachment harassment and paralysis. Christian liberty…Losing the House and/or Senate next Tuesday will mean the reversal of Christian freedoms and the progress that’s been made since President Trump took office. 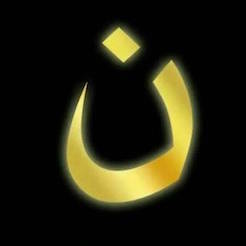 Protection of the persecuted church…Our brothers and sisters in Christ will be abruptly abandoned to vicious persecution, just as the government is now starting to defend the persecuted church overseas for the first time in our history. Pro-life progress … Pro-life rules and regulations that have been saving lives will be reversed. Deregulation and tax cuts …which have helped turn the economy around, could be totally reversed after this election. These are just a few of the important issues that are at stake. Your vote and the votes of other Christians are critical. The problem is, too many Christians don’t know how to vote their values. Often, they even vote for candidates that will actually destroy Christian rights and freedoms. That’s why we created a special voter guide – to educate and inform Christians on how to vote for candidates who will uphold their Biblical values. I need your help to communicate to Christians about our voter guide. It will change the outcome of this election. Would you help us by donating $10 or more so that we can tell more people about our voter guide? You can donate by clicking here. Your $10 could help fund Facebook ads and videos telling Christians about our voter guide. By donating today, you can help encourage Christians to vote for the candidates who share and support the same values you hold dear. Without your help, millions of Christians won’t know how to vote…and our religious freedom, progress, and rights could be destroyed. Please … you have seen how powerful our voter guide is in changing votes and making it easy to vote for, not against your values. You can donate now by clicking here. 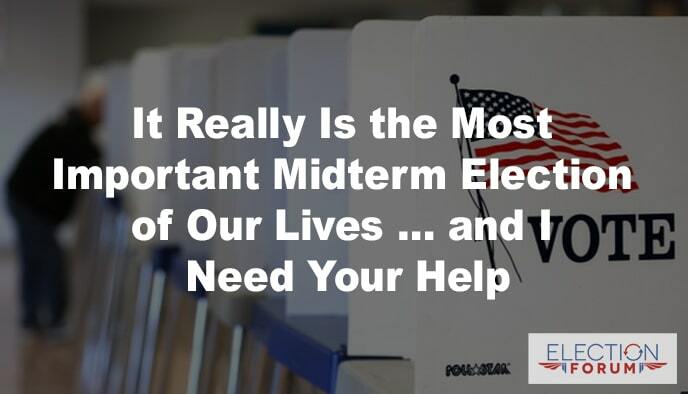 The only way to ensure conservative candidates win next Tuesday is for people like you to help us alert the Church and give them the tools to vote their values. Together we can change the election outcome. There are literally millions of Christians we have yet to reach. Whatever you can donate will be of great help. Click here to donate now.